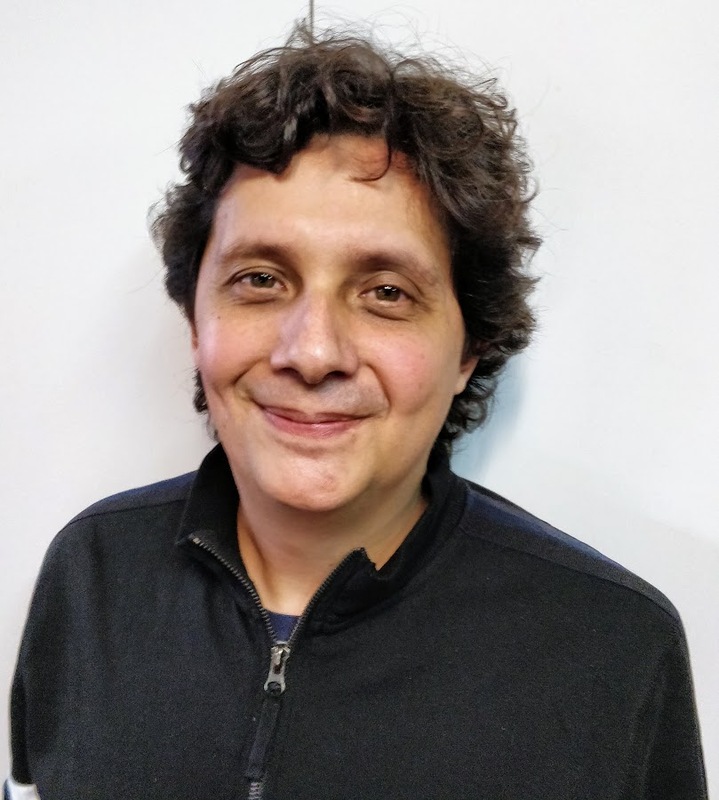 I am an Associated Professor at the Computer Science Department, School of Sciences, University of Buenos Aires. I am also a Researcher at CONICET. Currently I am also Deputy Head of the Computer Science Department. I am interested in automatic program analysis. I am currently working in static analysis techniques aimed at resource usage analysis of Java-like programs, automated program verification, program understanding and validation. We are hiring! Please contact me for PhD and Posdoc opportunities. Static analysis aimed at program verification of Java like programs. Find me on: Google Scholar, ResearchGate, Microsoft Academic Search, DBLP, ACM. Previously: Algoritmos y Estructuras de Datos 1, Automatic Software Validation and Verification, Automatic Program Analysis, Ingeniería de Software 2, Organizacion del Computador 1 (verano). Guido de Caso now at Medallia. Contractor.NET: A Visual Studio extension for .NET validation and specification strengthening. JConsume2: A compositional analysis for inferring heap memory consumption in Java. Consume.Net: A compositional analysis for inferring heap memory consumption in .Net Programs. Resource Contracts.NET: An extenstion of Code Contracts to specify and verify memory consumption constraints in .NET programs. JScoper: An Eclipse plug-in that assist transalation of Java applications to Java Real Time ones. BudaPest: An automated software verifier of imperative programs. VInTime: A tool suite for the verification of Real Time systems. ObsSlice: A timed Automa Slicer based on Observers. Director of PIP CONICET project "Mejorando la verificación acotada usando técnicas de análisis dataflow y demostradores módulo teorías" (2012-2014). Director of UBACyT project "Especificación y análisis cuantitativo del uso de la memoria dinámica con foco en la escalabilidad y usabilidad" (2012-2105). STIC-AMSUD TAPIOCA: Timing Analysis and Program Implementation On Complex Architectures. Jointly with LAAS-CNRS, IRIT, DAS-UFSC, Verimag, UADE (2008-2009). Member of ANPCyT PICT 2005 32440: Modelos Parciales en la IngenierÌa de Software Reactivo y Embebido. 2007-2010. FONCyT. If you wish, you may also contact me through Facebook or Mendeley.